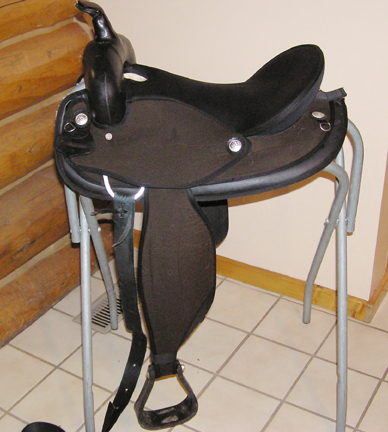 Comments: Cordura saddle, tree re-worked to fit gaited horse with high, wide wither. 16" seat. Comments: We are raising American rabbits. These are a heritage breed & listed as critically endangered on the American Livestock Breeds Conservancy list. They are a meat rabbit similar in size and growth to New Zealands. We have a good diversity of genetics and can put together breeding pairs/trios. 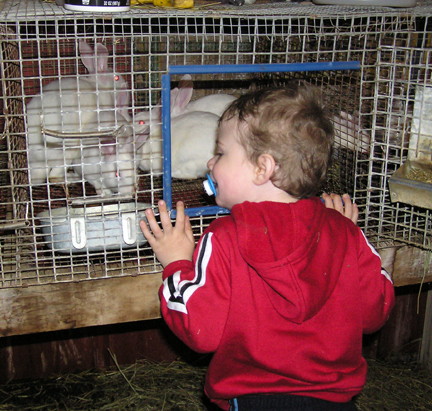 Dressed and frozen rabbit is available for $13.